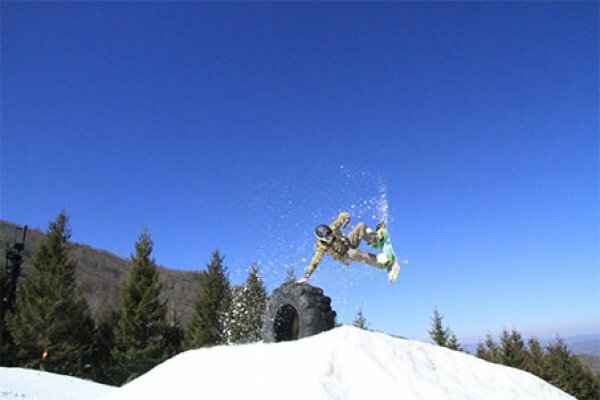 Here’s Ski Southeast messageboard member carvebeast (Thomas Ward) sticking a handplant at Beech Mountain yesterday. Bluebird skies and warmer temps made for a fun day on the slopes. Previous Post Bluebird Skies and Perfect Corduroy Greet Visitors at App Today Next Post Beech Was Going Off This Weekend!